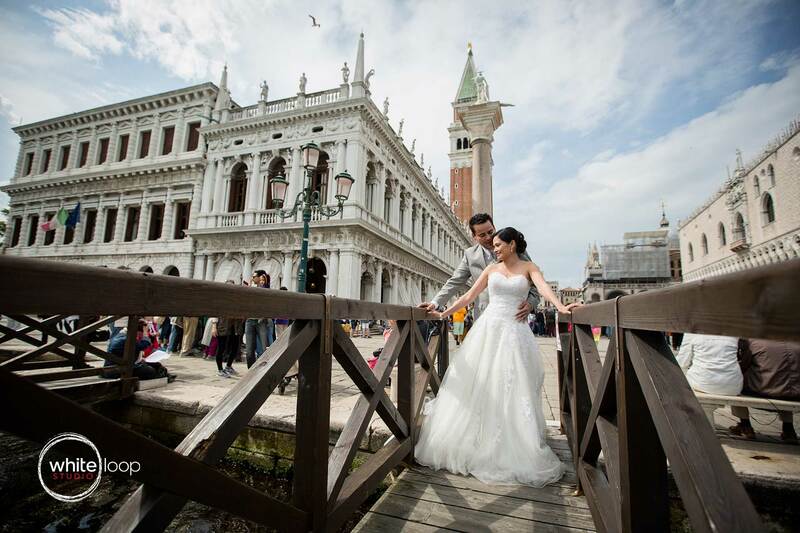 One of our favourite place in the world for wedding destination: Italy. 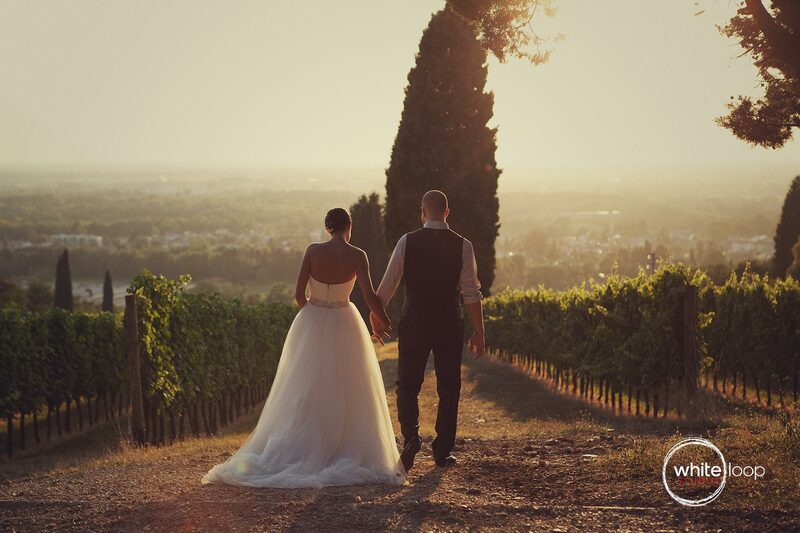 Doing wedding photography in Italy is kind of being in beautiful movies scenarios. 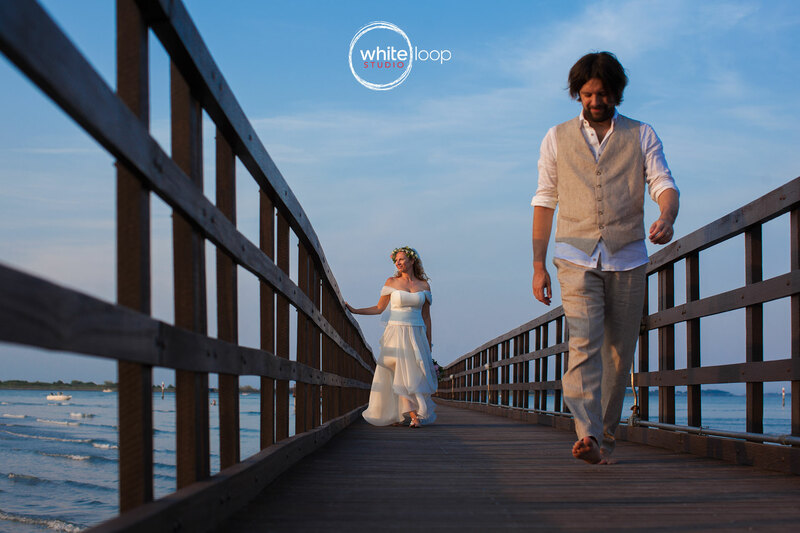 Totally immerse in a cinematographic view, spectacular panoramas and historical places, make weddings authentic fairy tales. 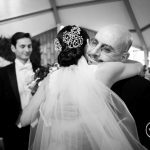 The bride and groom are holding each other hands while they are backlight in a North Italy grape field, the bride in the wedding dress and the groom in his suit. 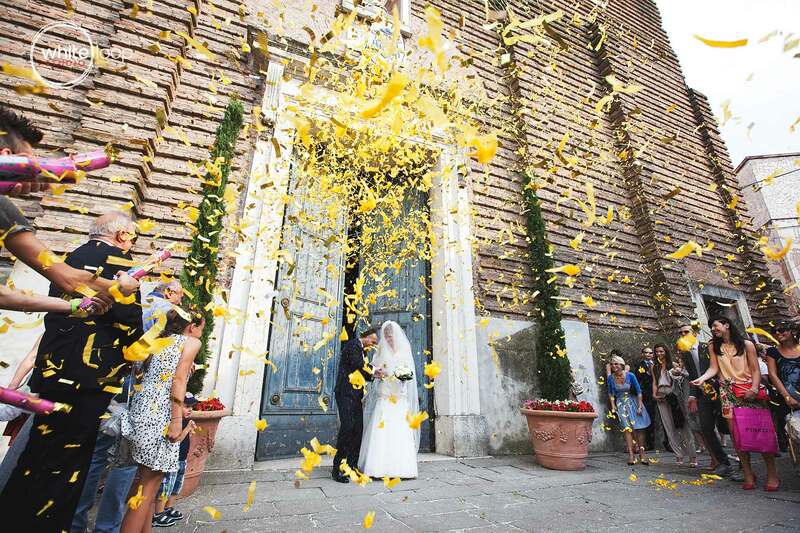 The Italian tradition wants that the guests throw up rise to the bride and groom, for finishing the ceremony of engagement outside the church. The bride is walking alone in this wedding dress, by a aisle full of little pine trees. 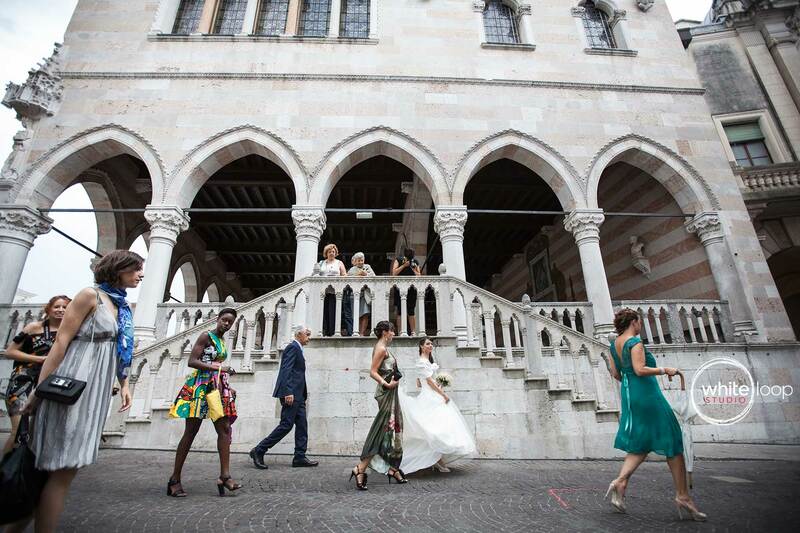 Meanwhile the sunset begins, the groom is waiting for the bride down the beautiful stairway of the Catajo Castle, Padova, the magical place where ancestors still tell us their love stories through the walls. 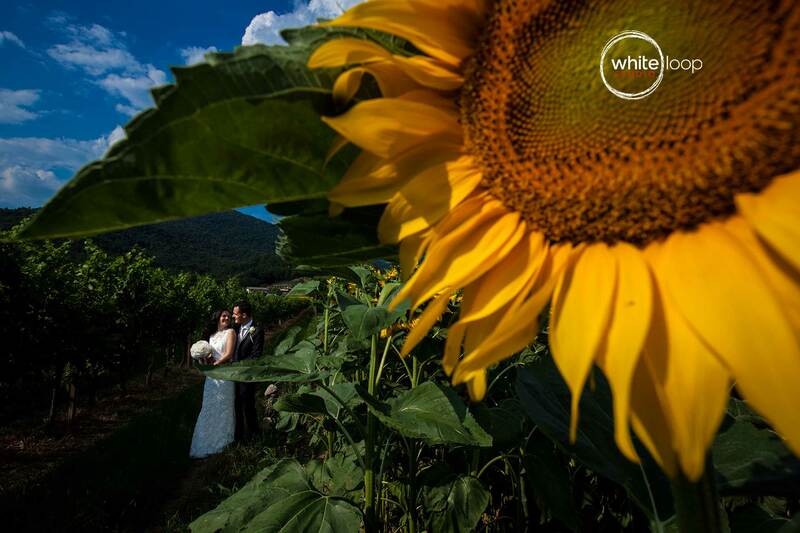 In a countryside landscape of Northern Italy protagonist is a beautiful sunflower which is framing the love of the bride and groom, holding each other. 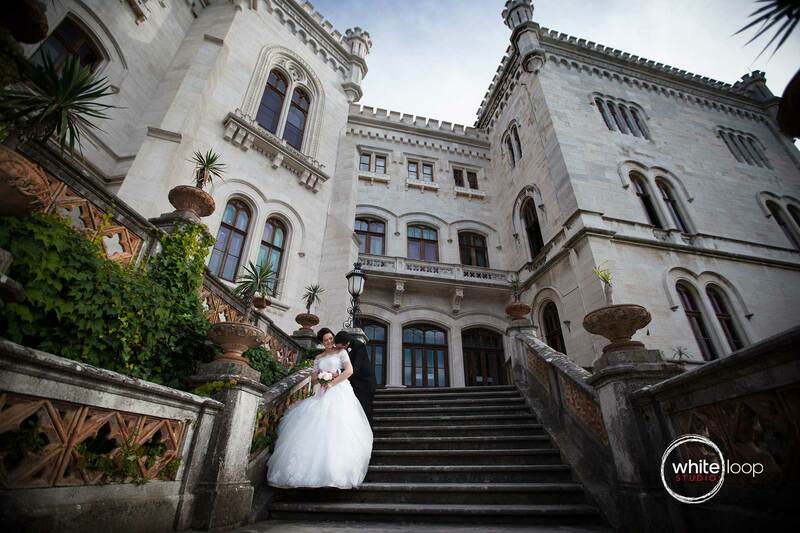 The bride and groom are holding each other with love outside of the Miramare Castle in Italy. 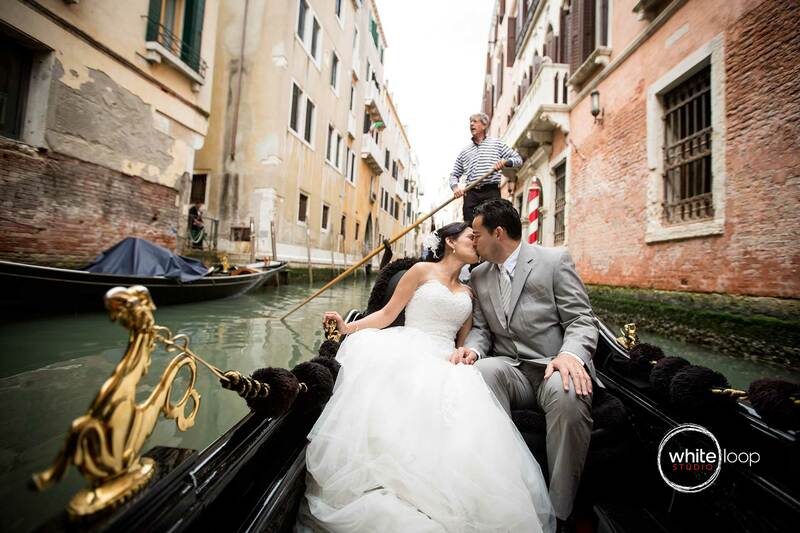 The bride and groom are kissing in a traditional Venetian gondola, meanwhile they are crossing the beautiful city of Venice in Italy. 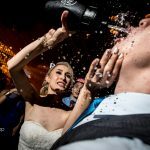 Did you like our weddings in Italy? Are your planning one? We can help!